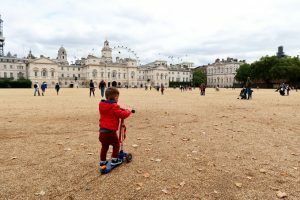 My name is Francesca, an Italian mum of two boys, 2 and 4 years old and we live in London. A former TV producer when I lived in Italy and now a digital content creator and marketer. I started my blog two years ago, because I needed to practice English. I didn’t mean to become a blogger, and I didn’t start with that purpose. However, I discover for blogging a real passion that has allowed me to reinvent myself at almost 40 years old. 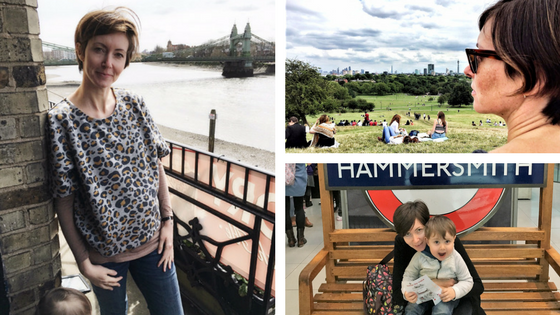 If you would like to read the full story, I have written a post on the blog’s second birthday, in which I also explain why starting a personal blog nowadays. Mum what else is a bilingual blog and where I share travel experiences and memories from London and Italy mainly, but hopefully soon also around the world! 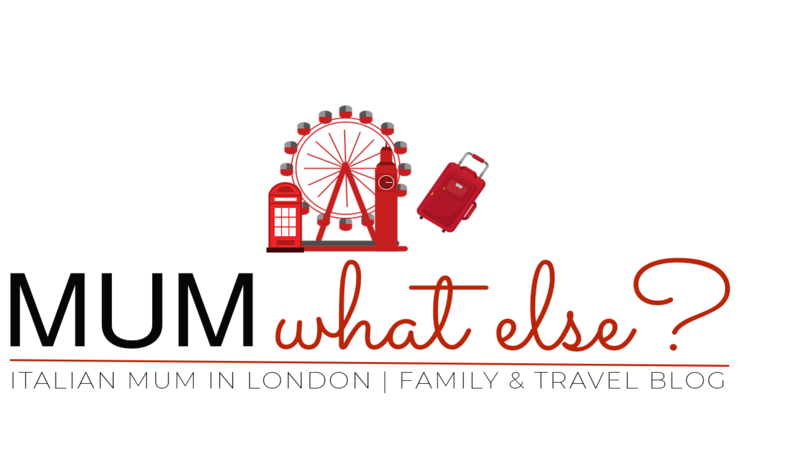 We are an Italian family and we moved to London to pursue a professional dream. Besides my blog, I’m very active on the Instagram, where my online journey actually began. Whatever brought you to my website, welcome! 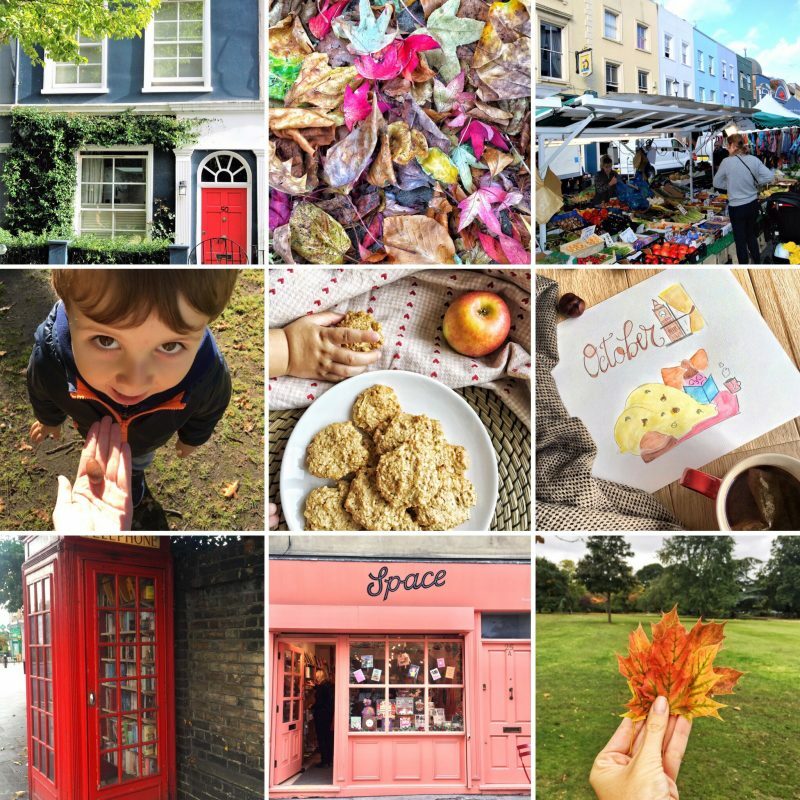 If you like the blog, you can subscribe filling the form below or linking to Bloglovin. You can receive the monthly newsletter to receive the best of the month.